ALA Ricambi is a company based in Lugo, in Emilia-Romagna, founded in 1967. As its activity started, the local community began considering ALA Ricambi as a landmark to find not “original” supplies for cars and trucks (industrial vehicles). 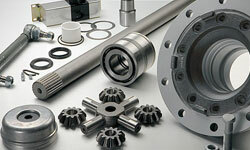 We are an aftermarket company, offering non-originals parts. 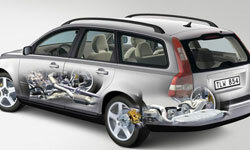 We have always focused on quality, working with the best manufacturers that have been approved by the car producers. Within a few years, our activity became famous throughout Italy. We offer professionalism, expertise and fair trading. Since 1980 we have opened a new base, larger (1,600 square meters) and well-equipped. In order to provide a full customer service, we inaugurated in 2002 a new centre for auto-rectification. It is a big workshop associated with the Italian Rectifiers Federation, with a bigger stock. Furthermore, we offer a timely and efficient shipping service, able to process all orders very quickly.